Here at The Malt Room we have a passion and love for whisky which we love to share. While we were designing the bar, we started discussing what we could do to enhance people's understanding and appreciation of what is a complicated spirit, and agreed that guided blind tasting would be the way to best develop and test one's palatte. 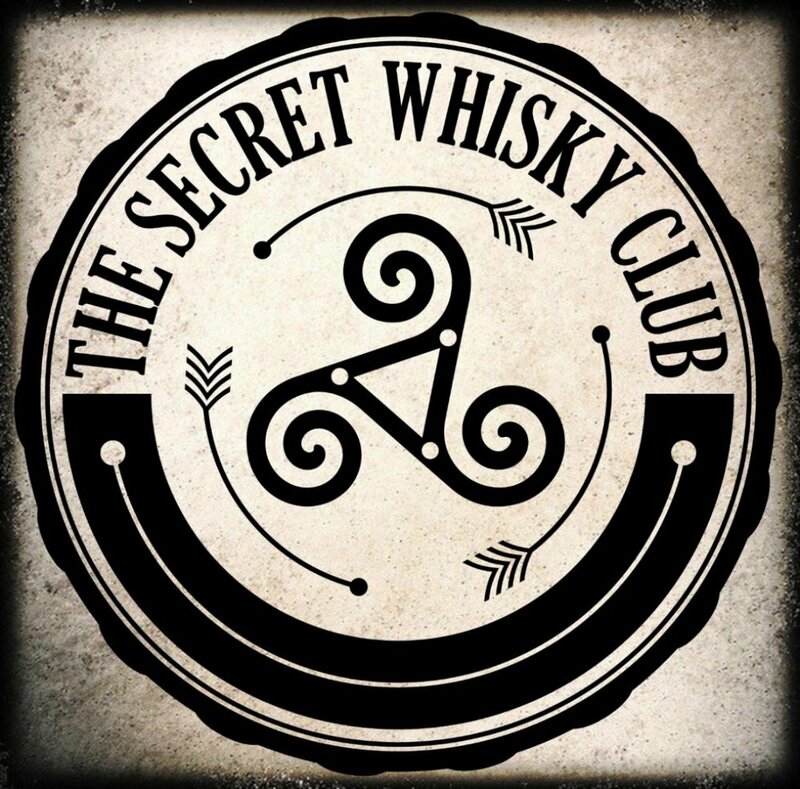 From that idea The Secret Whisky Club was born - a whisky club like no other. Members receive a hand-selected premium whisky through the post each month along with a set of 4 tasting notes. They then compete to see who can correctly match the whisky to its correct notes. Membership starts from under £7 per month and to date we have had an incredible range of whiskies including Glenfarclas 25, Talisker 18, Redbreast 21 and Yamazaki 12. To find out more, visit www.secretwhisky.club.